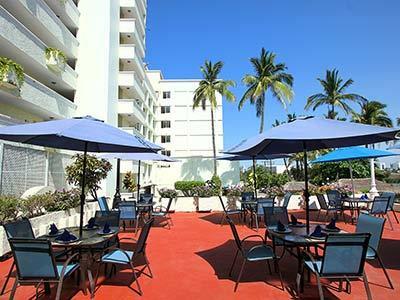 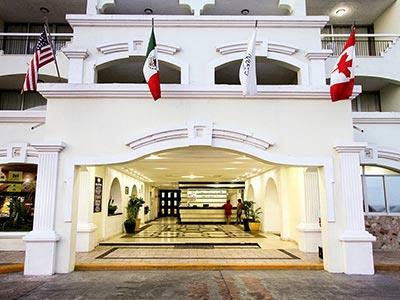 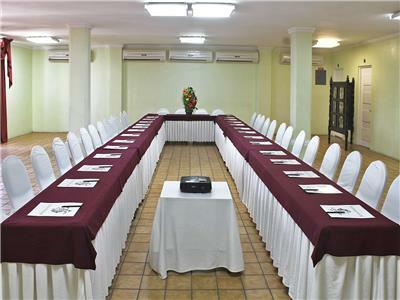 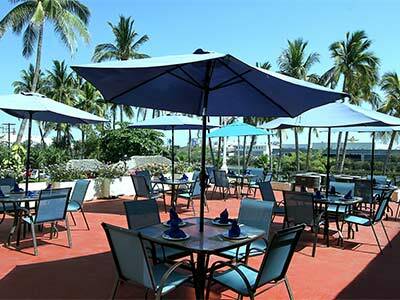 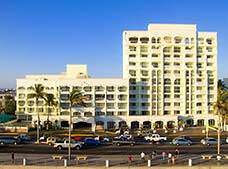 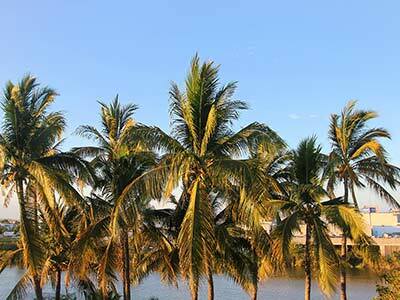 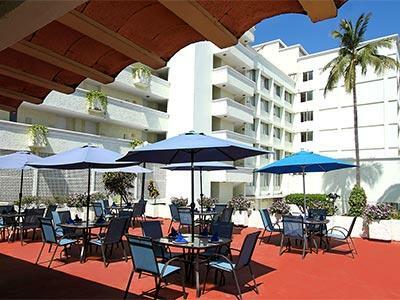 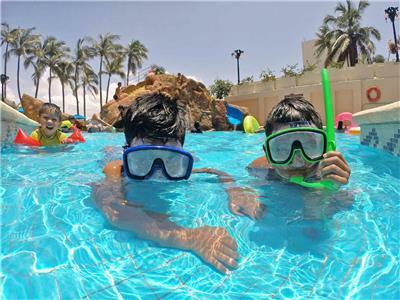 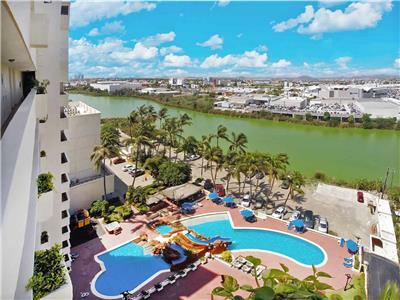 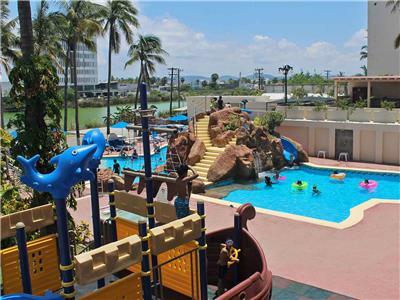 Don Pelayo Pacific Beach is located along the main avenue in the beautiful port city of Mazatlan, in Mexico. 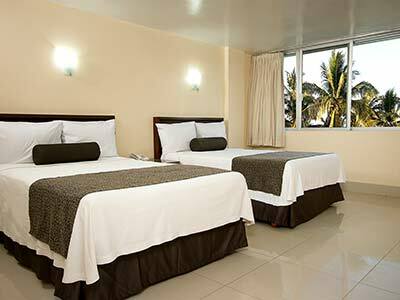 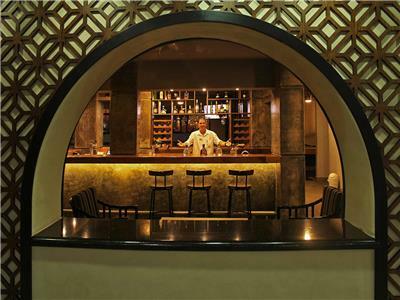 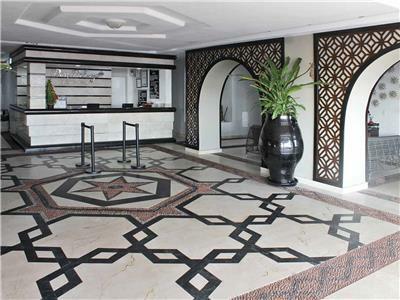 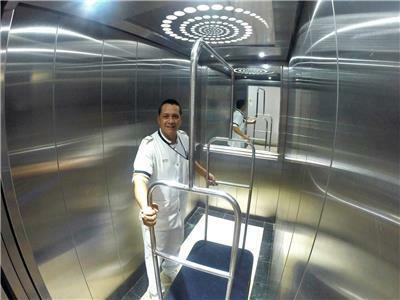 Comfortable guestrooms and lovely surroundings await you at this hotel, which offers very affordable rates. 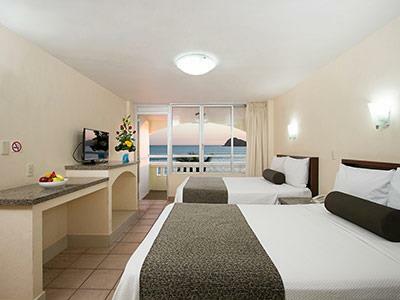 Enjoy your stay in these comfortable guestrooms with amazing lagoon views, designed for a revitalizing and restful stay. 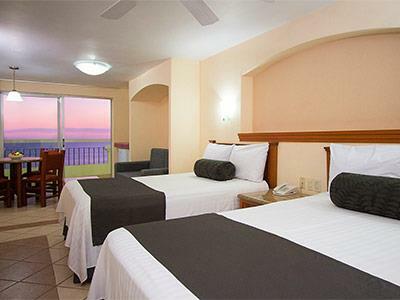 Enjoy your stay in these comfortable guestrooms with amazing views, designed for a revitalizing and restful stay. 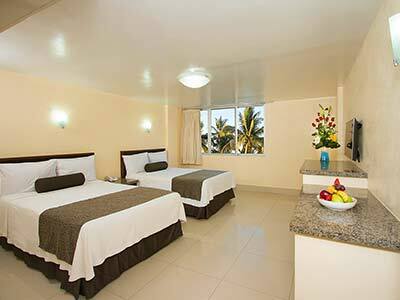 Wake up to stunning views of the Pacific Ocean in these spacious and comfortable suites, guaranteed to make your visit a memorable one. 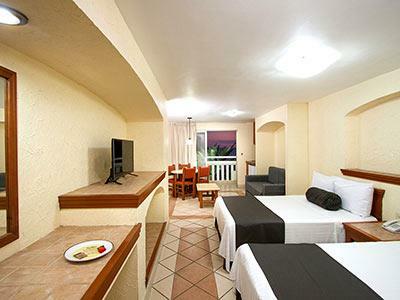 Take advantage of a separate dining area and enjoy your meals in the comfort of your suite. 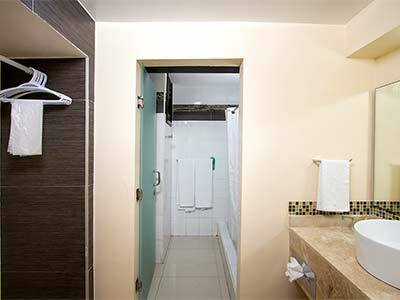 Enjoy comfort and functionality in these spacious studios. 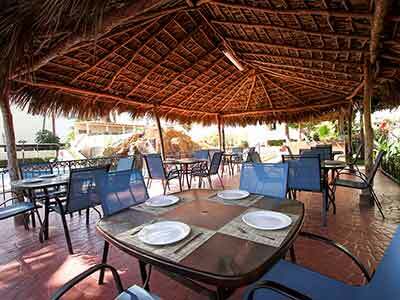 They have a separate dining area and come equipped with two grills and a refrigerator. 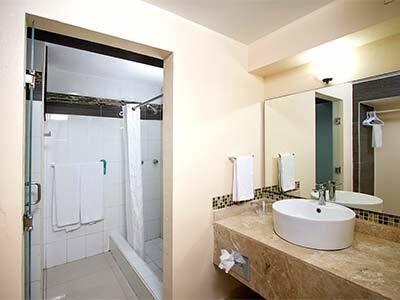 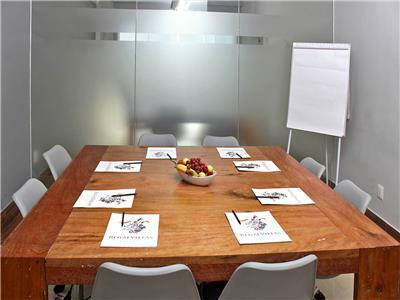 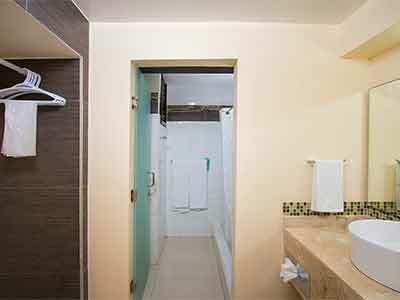 This hotel can also provide cookware so that you can prepare meals in the comfort of your studio. 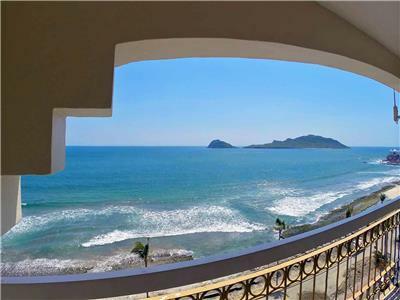 Take advantage of wireless Internet access and admire beautiful ocean views from your private balcony.